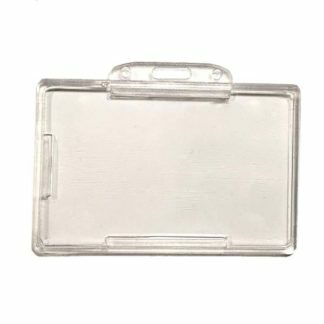 The Multicard Card Holder is perfect for thick clamshell type proximity cards and/or standard PVC cards. 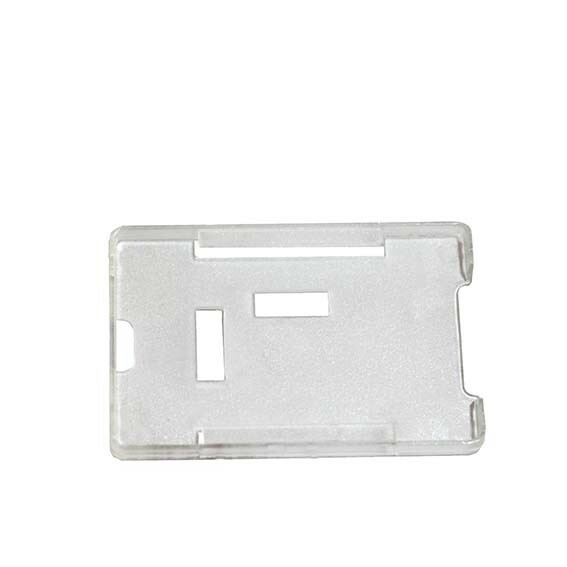 Also available with a specially designed strap attachment extruding from the back to fastening a clip. 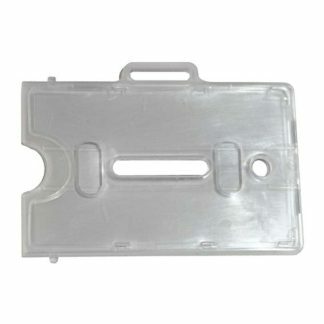 The clear plastic structure is lightweight, durable and designed to hold up to 5 standard PVC cards.